The Residence Inn Dallas/Las Colinas is an all-suite hotel with studio and penthouse suites. 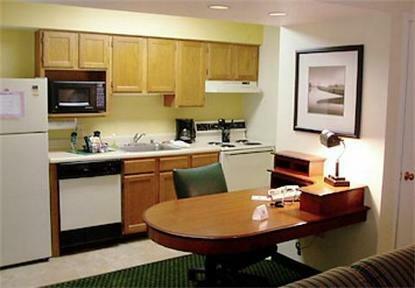 Each suite comes with a fully-equipped kitchen and living room area. Complimentary hot breakfast served daily and complimentary social hour Monday-Thursday.